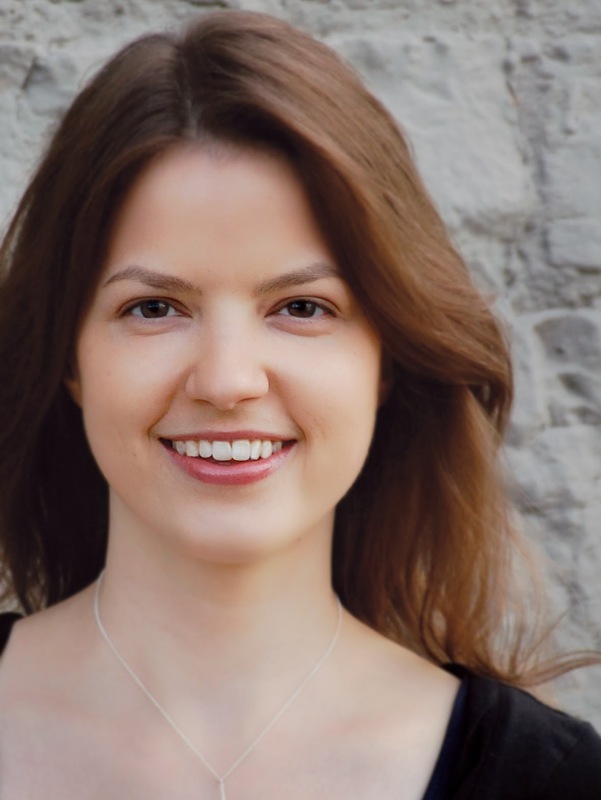 Jerusha Agen is a lifelong lover of story--a passion that has led her to a B.A. in English and a highly varied career. A member of American Christian Fiction Writers, her fiction and nonfiction have been published in various journals, magazines, and newsletters. Jerusha is the author of the Sisters Redeemed Series. 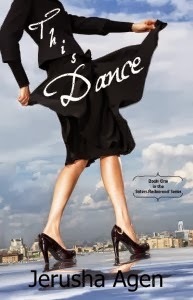 Book One, This Dance, released in August 2013. This Shadow, Book Two, will be released in February 2014.